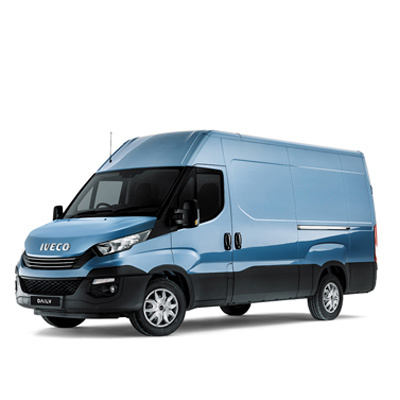 Place your mobile device in the new and practical tablet holder: a Bluetooth connection with the vehicle will automatically be established through the DAB radio, and your New Daily Euro 6 will become a connected professional workstation. 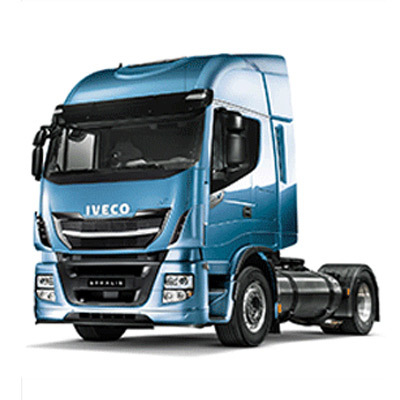 Take full advantage of the dual role it can play for you as Driver and Business Assistant! 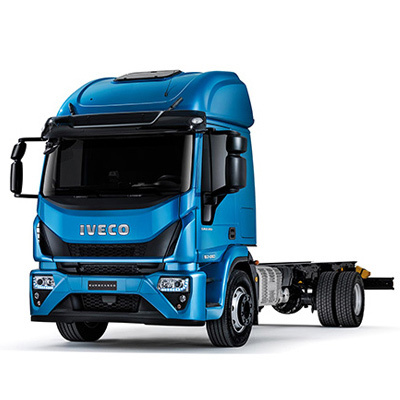 The unique Driving Style Evaluation, acting as an instructor on-board, gives you real time suggestions to help you optimise the way you drive and maximise fuel savings, up to 15%! 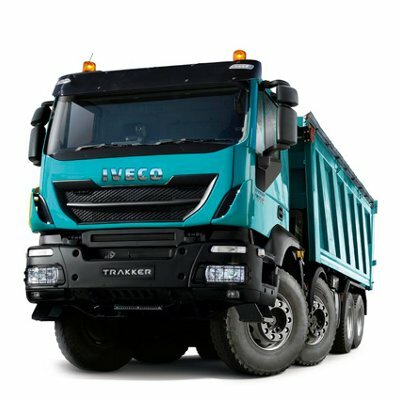 Take care of your New Daily Euro 6 with many valuable and handy tools such as: Extended Dashboard, Vehicle Card, Maintenance Plan schedule and Interactive User Handbook. 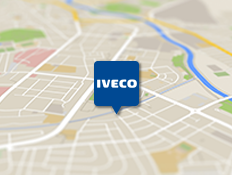 Always available at your fingertips! 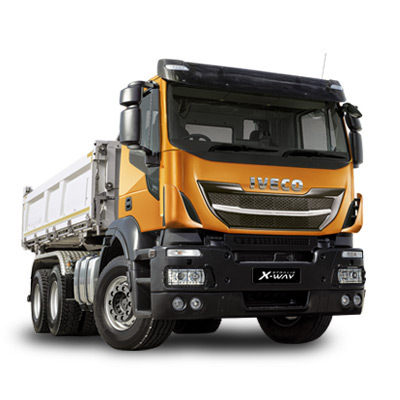 The Professional Navigation system by Sygic, with detailed 3D maps, real-time alerts on traffic, routing and restrictions information based on vehicle dimensions and cargoes, helps drivers find the best route saving money and time! 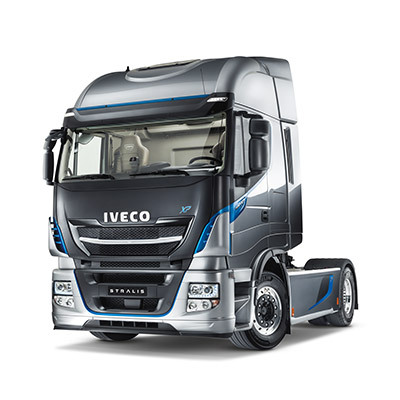 Wherever you are, whatever the time, keep your New Daily Euro 6 and your business running! 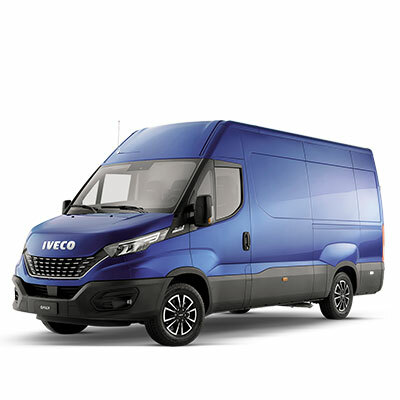 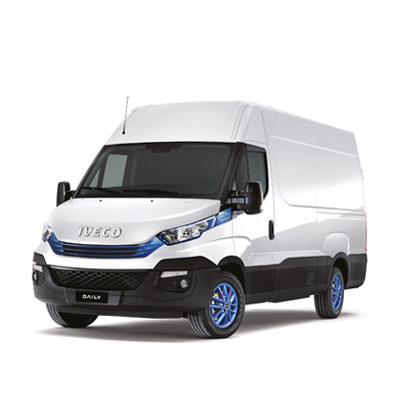 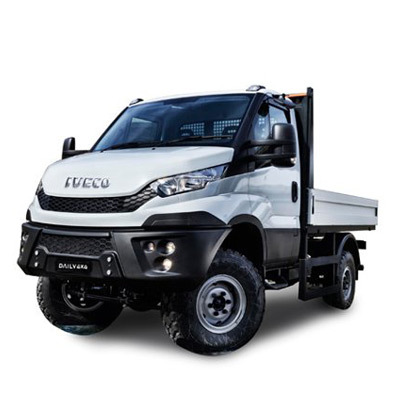 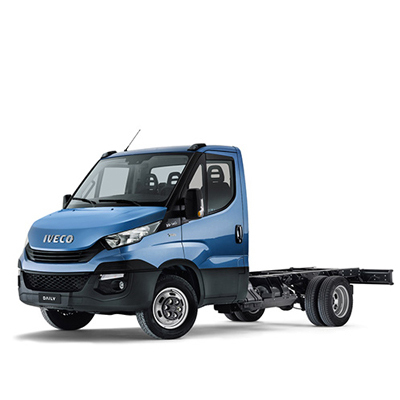 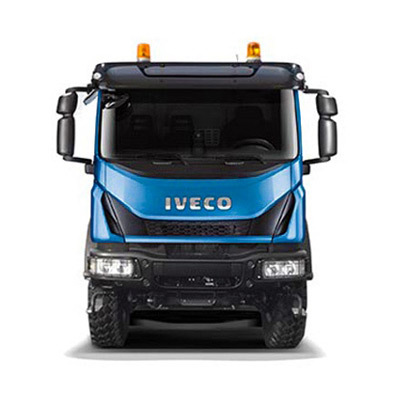 IVECO NON-STOP is now fully integrated in the DAILY BUSINESS UP for a 24/7 roadside assistance.